Diamonds are a girl’s best friend, right? While we were sure the trend of diamond engagement rings started before Marilyn Monroe’s 1953 “Gentlemen Prefer Blondes” performance, we wanted to find out just the real reason behind the tradition. According to the American Gem Society (AGS), Archduke Maximillian of Austria was behind the first on record diamond engagement ring in 1477, which was for his intended, Mary of Burgundy and, according to AGS, ignited a trend among the European aristocracy. The Victorian era, however, brought different gemstones into the mix, offering a new design they termed “posey rings” because of the flower shape. 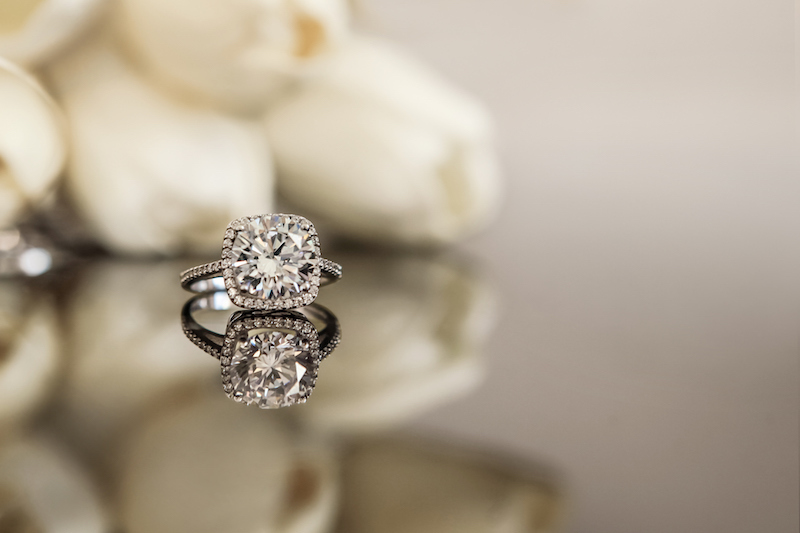 Engagement rings really gained stride in the ‘40s when De Beers Jewelers coined the phrase “A Diamond is Forever.” This simple slogan brought a whole new meaning to the diamond engagement ring. The idea that a diamond lasted forever conveyed the message that a marriage was going to last forever. Though Archduke Maximillian is credited, it seems as if Marilyn wasn’t too far off. She and De Beers could be credited with cementing the diamonds place in wedding engagement ring history. Save the date for the New Orleans Bride Magazine Bridal Show, Jan. 21 at the Hyatt Regency New Orleans. Click here for tickets and more information.